All my psycho-spiritual shamanic books are based on the understanding that we are, individually and collectively, on a journey towards self-realisation and wholeness and that shamanism offers us a rich repertoire of teachings, approaches, means and tools to support us in this quest. 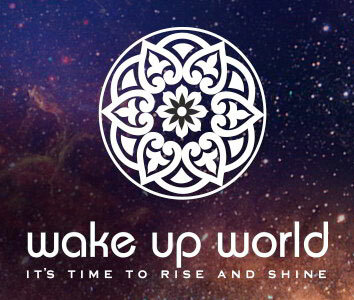 My books will facilitate your journey through the teachings and practices of these ancient wisdom traditions, adapted to contemporary life, which nourish our souls, expand our consciousness, connect us with earth and sky, and embed us into a greater whole, into something that is eternal and sacred. 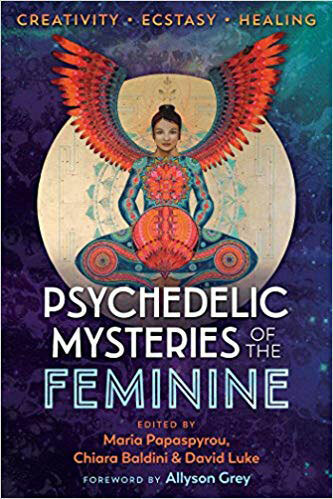 Book chapter: ‘She Dances and Trances Again: Embodying and Re-claiming the Feminine’ in: Psychedelic Mysteries of the Feminine. 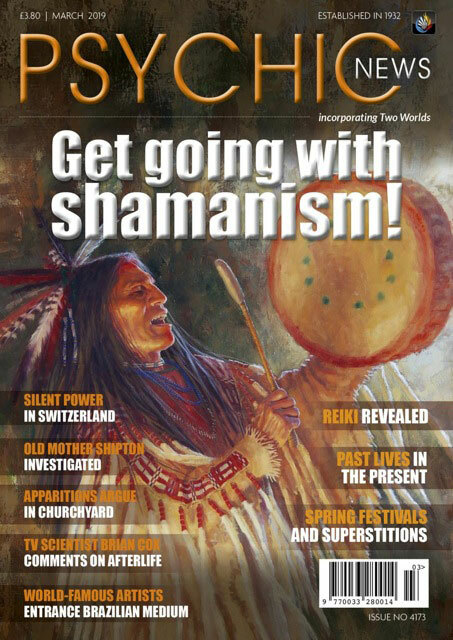 Articles about Shamanism in Psychic News. 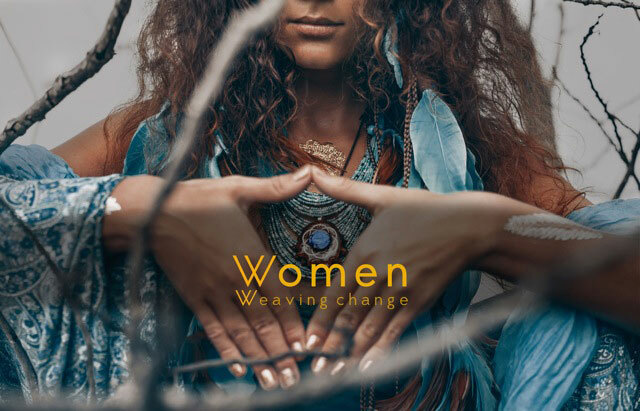 Articles about the Feminine and Shamanism in Wake-up-World. 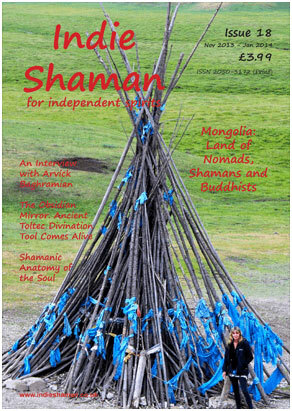 Articles about Shamanism: Indie Shaman. Blog posts about the Feminine.